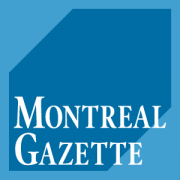 MONTREAL — An organization representing Quebec anglophones says linguistic minorities across the country stand to lose from Ontario’s recent moves to cut funding to institutions serving francophones. 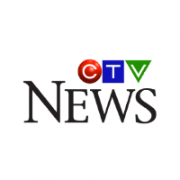 The head of the Quebec Community Groups Network, which represents more than 50 anglophone groups across the province, said the Ontario moves are “a step backwards” after years of gains. Ontario was held up as a model for other minority linguistic groups in Canada with its French Language Services Act, an office of francophone affairs and a French language services commissioner to ensure rights are respected — a position Chambers would like to see in Quebec.